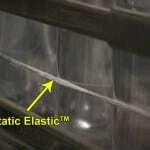 StaticElastic™ removes static from the stretch wrape as it is unwound and applied to the bundle. 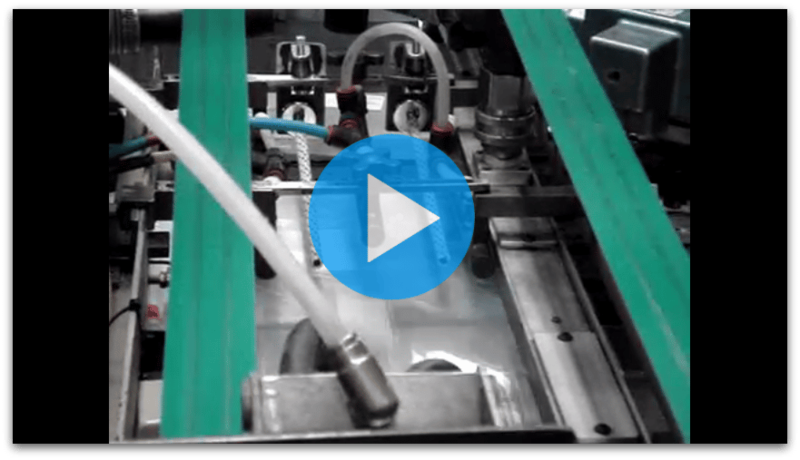 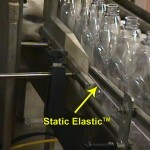 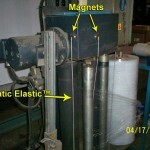 StaticElastic™ removes static from plastic bottles to keep them moving as they convey to be filled and labeled. 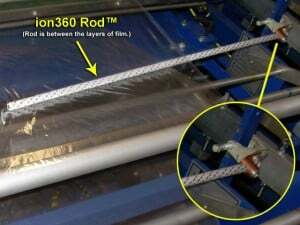 PROBLEM: After the separator bar, the film clings together causing the product to snag on film edge. 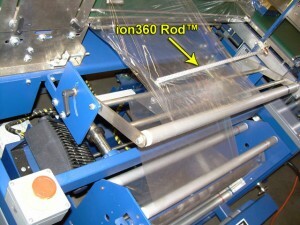 SOLUTION: Mount the Ion360™ Rod so that it is located inside thе sleeve οf plastic. 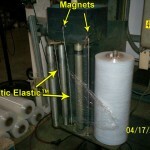 This is the area where the static cling is so strong thаt thе film wіll cling.